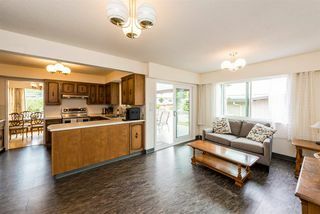 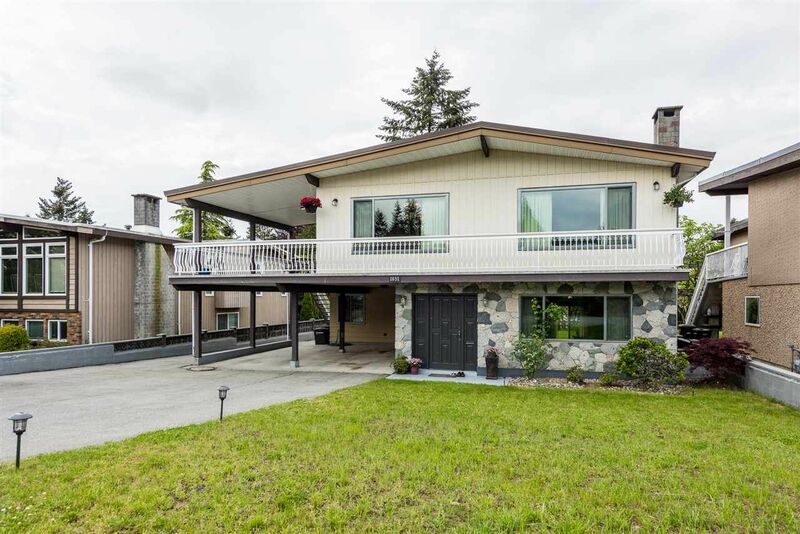 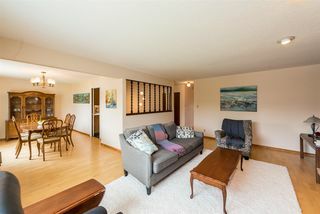 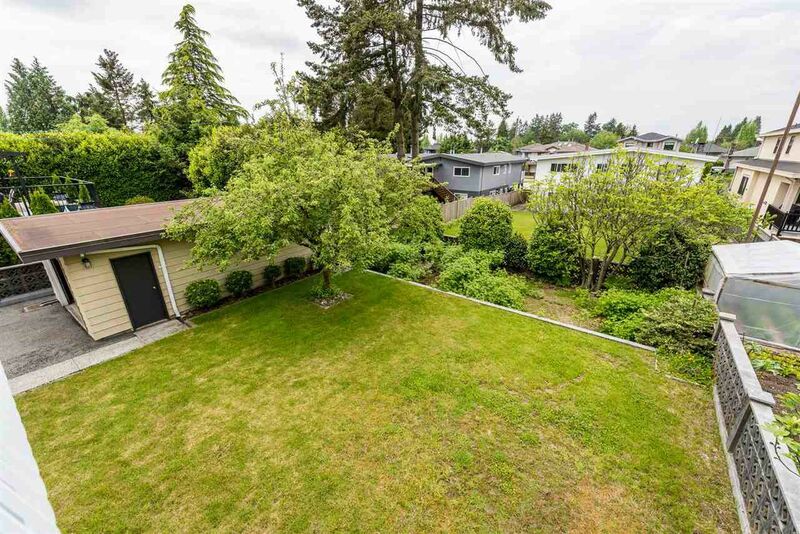 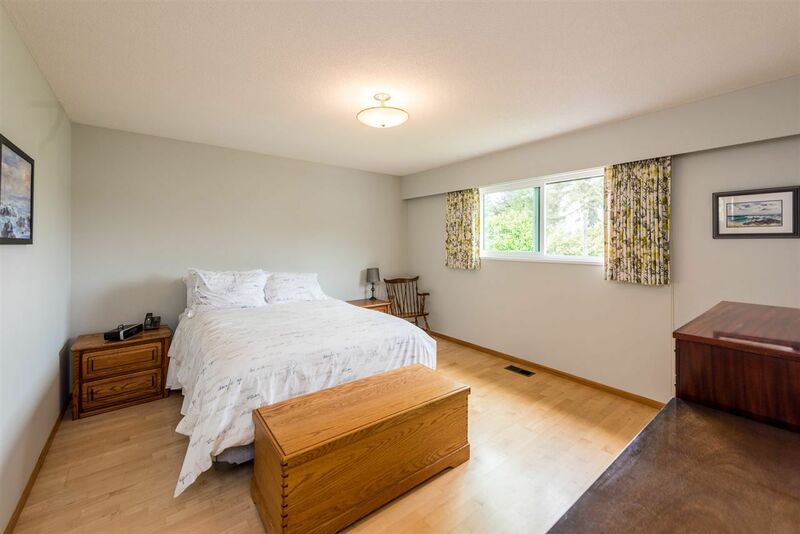 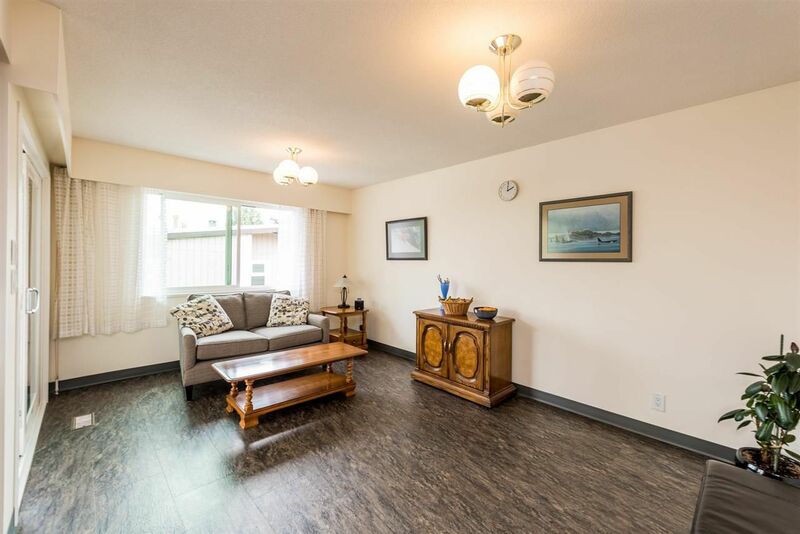 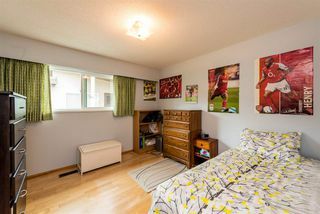 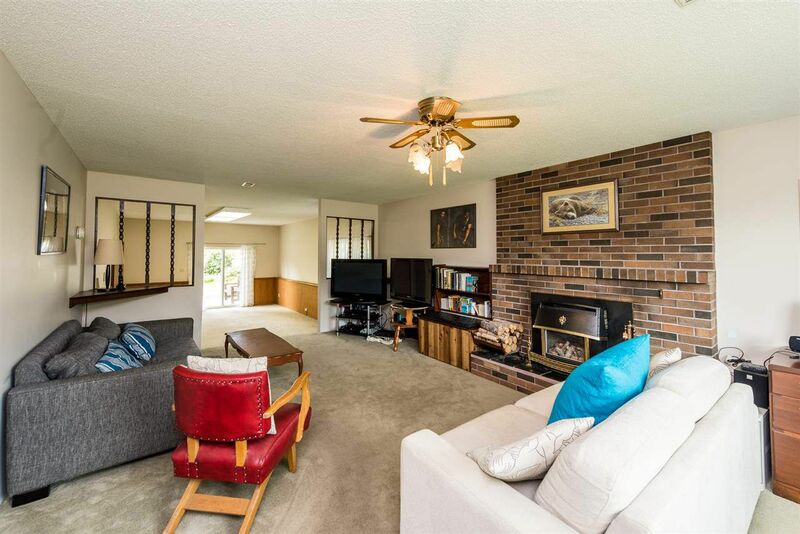 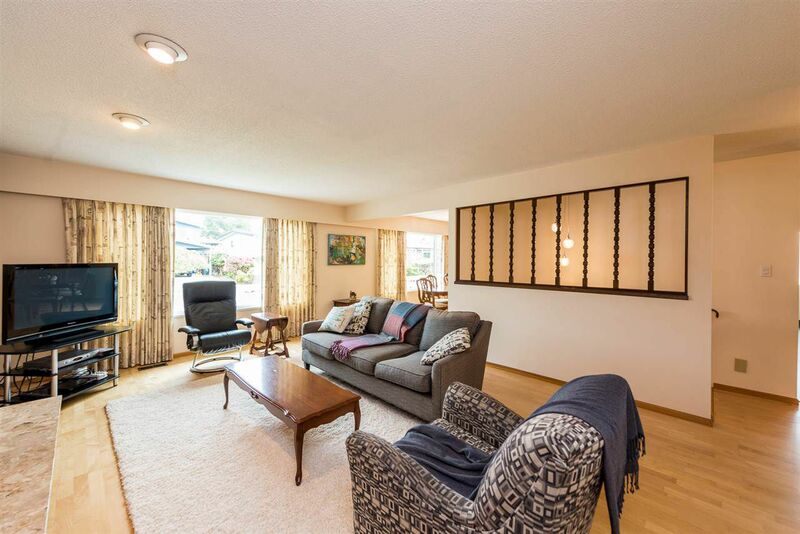 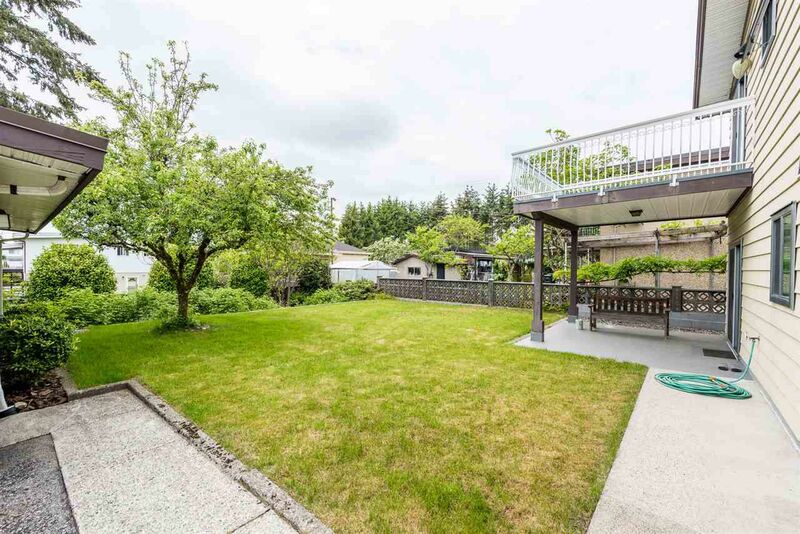 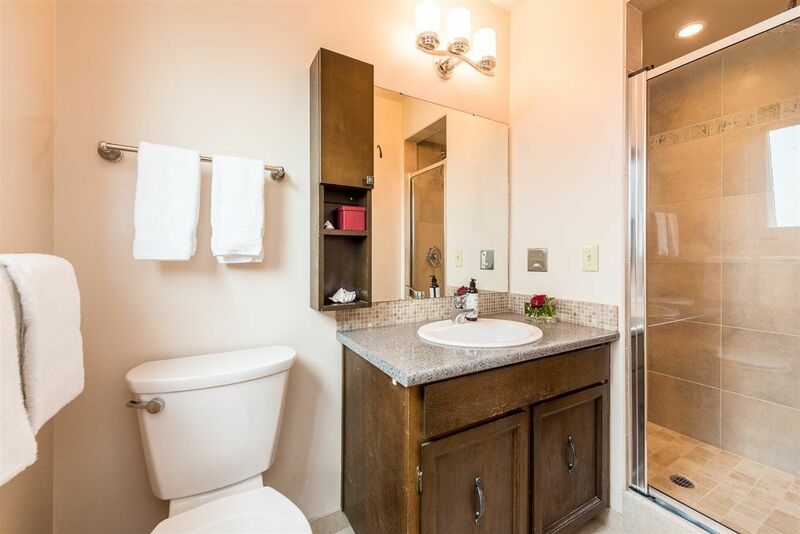 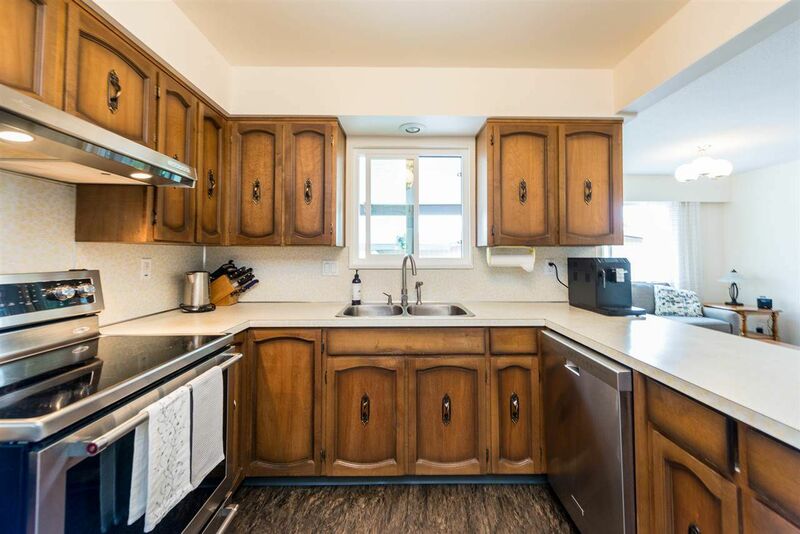 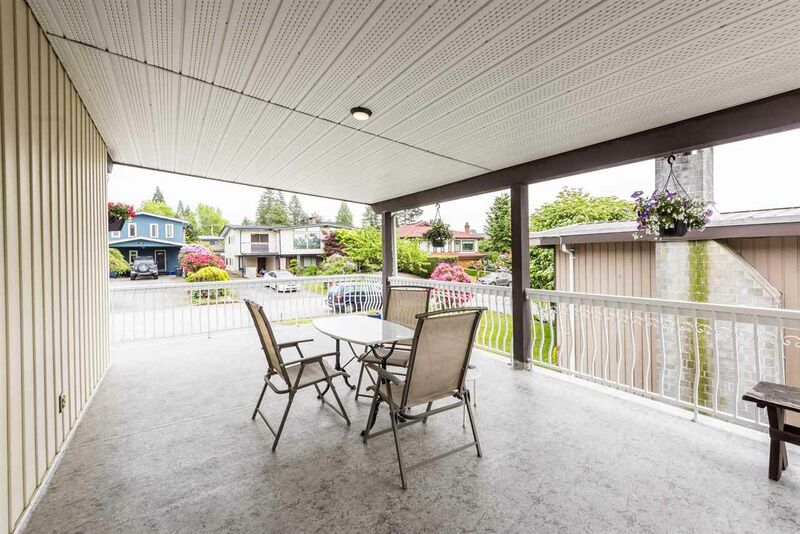 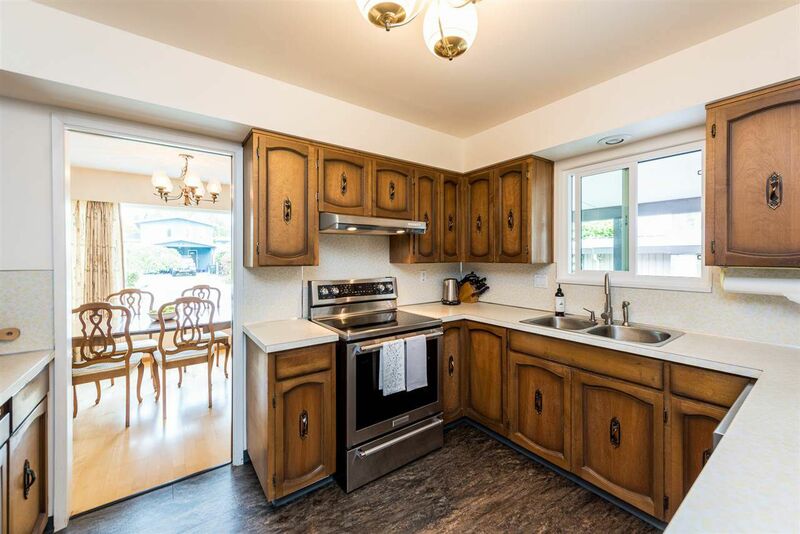 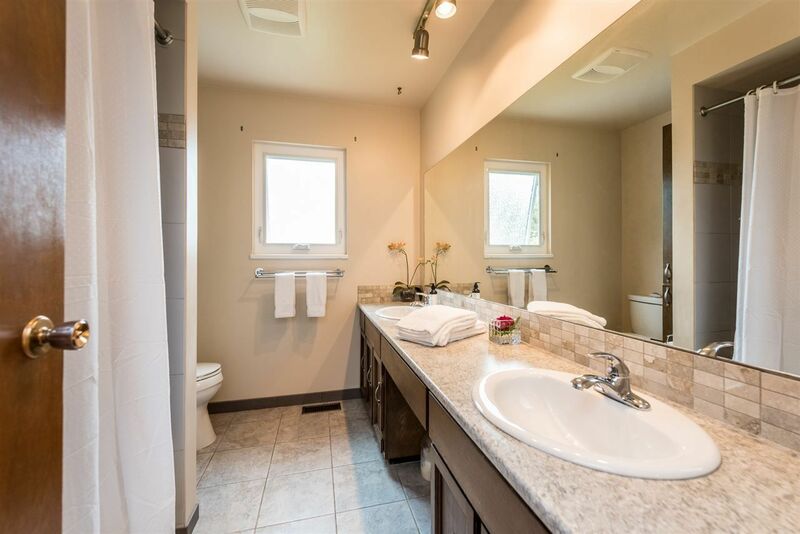 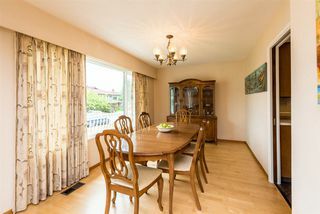 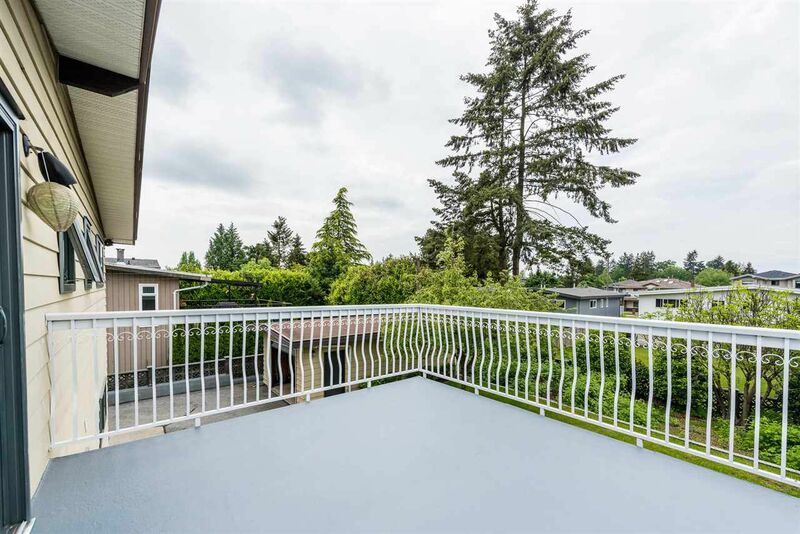 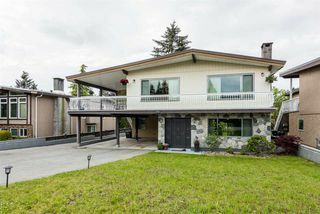 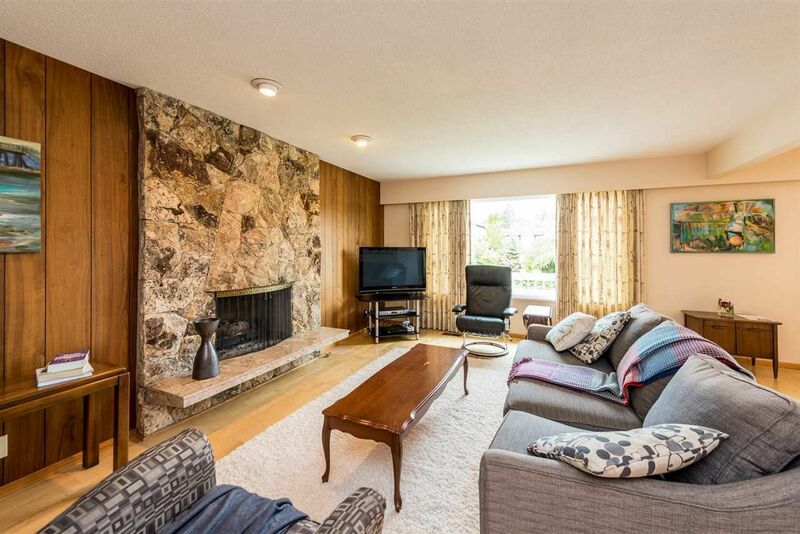 Well-appointed 3 bedroom 3 bathroom home on quiet, double-ended cul-de-sac in North Burnaby! Huge, high-end double-pane thermal windows allow in lots of sunlight throughout the home. Lower level is above-ground and features high ceilings, large rec room with separate entry, bathroom and spacious den/office, which could be used as additional bedroom. 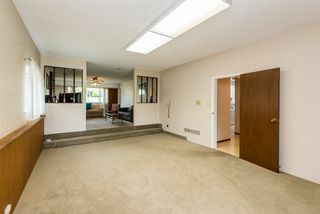 Maple hardwood flooring throughout main floor. 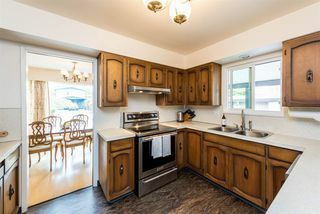 Kitchen features newer S/S appliances. 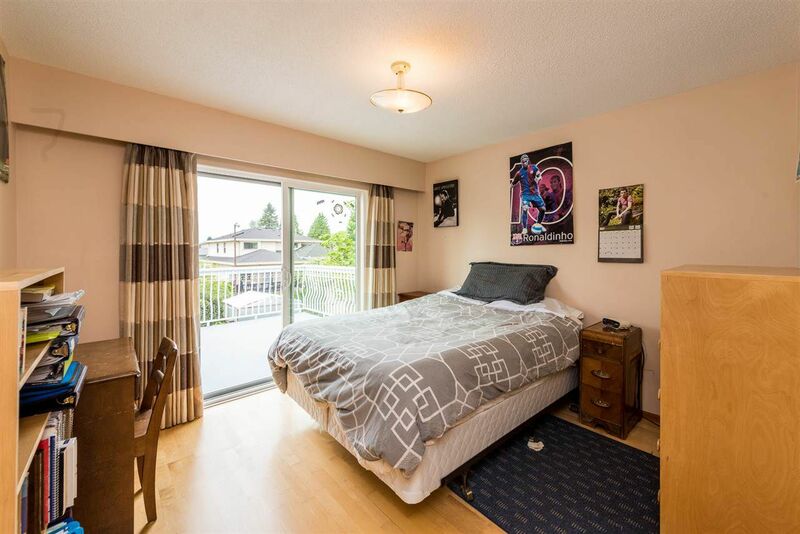 Spacious bedrooms throughout; master includes ensuite and walk-in closet. 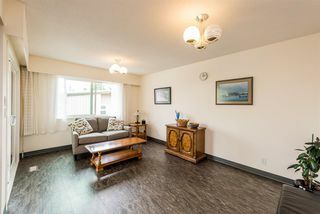 Family-friendly neighbourhood, close to good schools in Burnaby North School catchment including French Immersion, public transit, shopping, restaurants and highway access!